Why Solar Solutions 4U? – Solar Solutions 4U Inc. Solar Solutions 4U is able to provide in-house engineering, designer, and installation team to handle all residential and commercial projects effectively and efficiently. 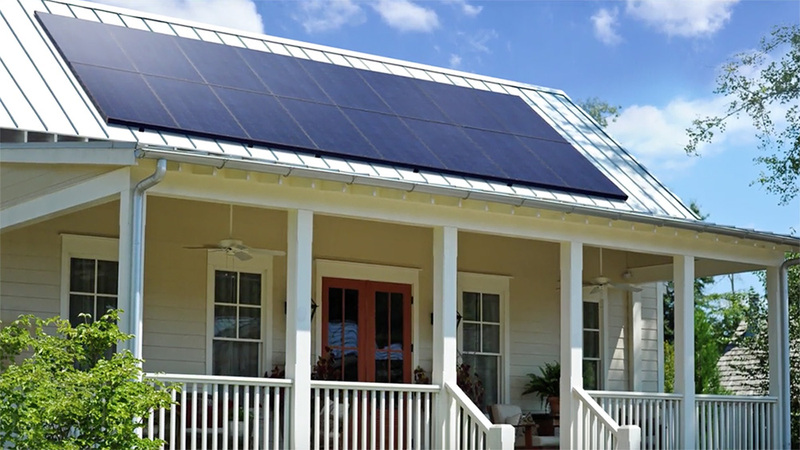 Solar Solutions 4U provides in-house system design & engineering, and installations team which allow us to work closely and effectively with the property owner to custom design the solar system that suits our customers need. Most importantly, Solar Solutions 4U does not sub-contract our projects to other contractors to build the solar system so homeowners can rest assure all works are done and completed by Solar Solutions 4U. Solar Solutions 4U, as a premier solar contractor, offers top of the line installation services on all of our solar systems regardless of the project size. Our experienced installation teams consist of state certified electrical and construction contractors, and seasoned crew members. Solar Solutions 4U is an approved vendor for the California Solar Initiative (CSI), which is implemented by major and local utilities in the state of California (SCE, PG&E, SDG&E). As an approved partner of Edison and LADWP, PSI, and Anaheim Public Utilities, we are able to provide quality installations and services that meet or exceed the state standard set forth by the state of California, process rebate reservations and claims, and issue 10 years of warranties on all solar systems. You can rest assure that your solar system is completed by a quality team with a successful track record. Solar Solutions 4U has partnered with solar panel and inverter manufacturers to provide you top of the line products at manufacturer-direct prices. We are exclusive partners of SunPower.